I knew we were in for a treat when the trolley driver informed us that adults had to be accompanied by a kid 7 years or younger. Sure enough, my daughter was in kid heaven for the 4 or 5 hours we spent exploring the Please Touch Museum, one of the best children’s museums in the world. 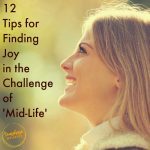 I wish I could tell you a great story about the fun she had, but I can’t. Because everything about the Please Touch Museum was so much fun. 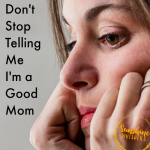 We have dozens of great stories to choose from. 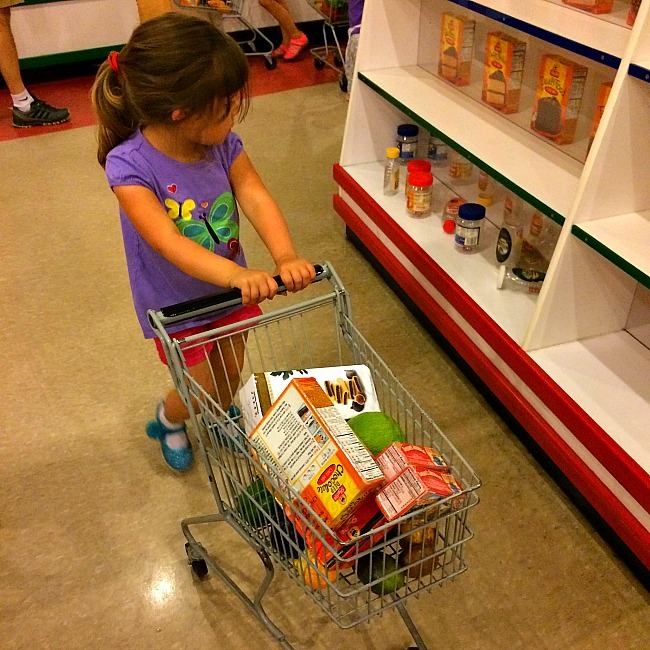 I checked my daughter out at the supermarket with her full basket of groceries. I sat on a log while she served me tea along with the Mad Hatter. She giggled with delight when she ran into the carousel house and saw the gorgeous horses sparkle with the light of the afternoon sun. 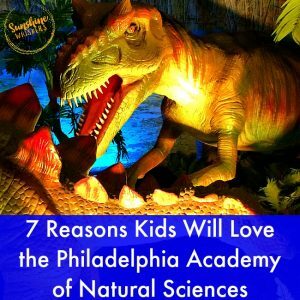 The Please Touch Museum lives up to its reputation and if you are visiting Philadelphia with young kids, here are 12 reasons why you must plan a trip to this extraordinary play space! Our visit was hosted, but this is my independent review of the Please Touch Museum. 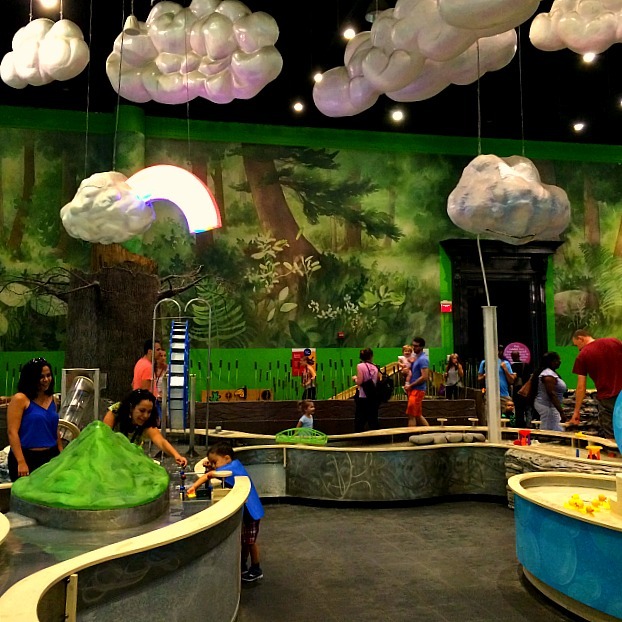 Your kids might easily spend an hour or more in this super fun exhibit. They can drive a bus or a trolley, pump gas, run an ice cream stand, and operate a ride-on digger. The exhibit is bright and open and my daughter loved running around too try out all the activities. Downstairs (just below Roadside Attractions), your kid’s imaginations will go wild with delight. 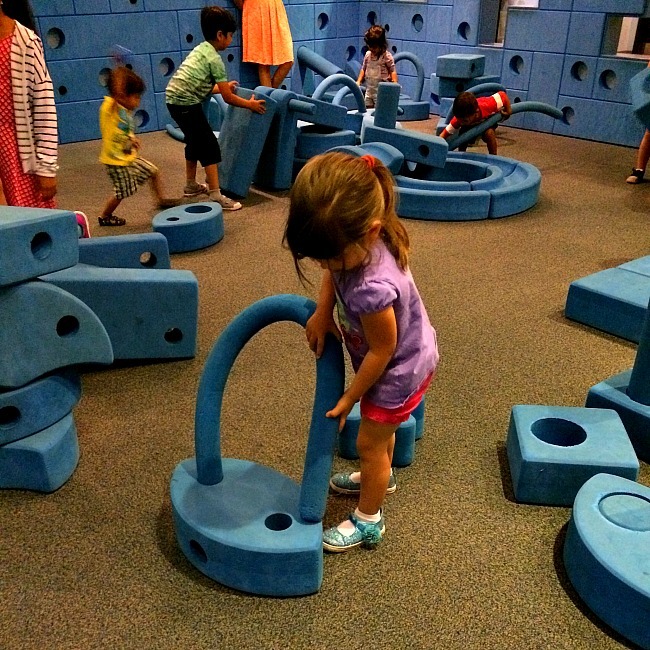 City Capers is a meticulously designed play exhibit that includes play areas such as a Children’s Hospital, grocery store, construction zone, bakery, and kitchen. The exhibit is well-maintained and we not only spent a long time playing here, my daughter begged to come back before we left at the end of the day. My husband is an aerospace engineer, so our 3-year old kind of has to like rockets. Imagine how big her eyes got when we entered the Space Station hall and saw the huge rocket in the center of the room. 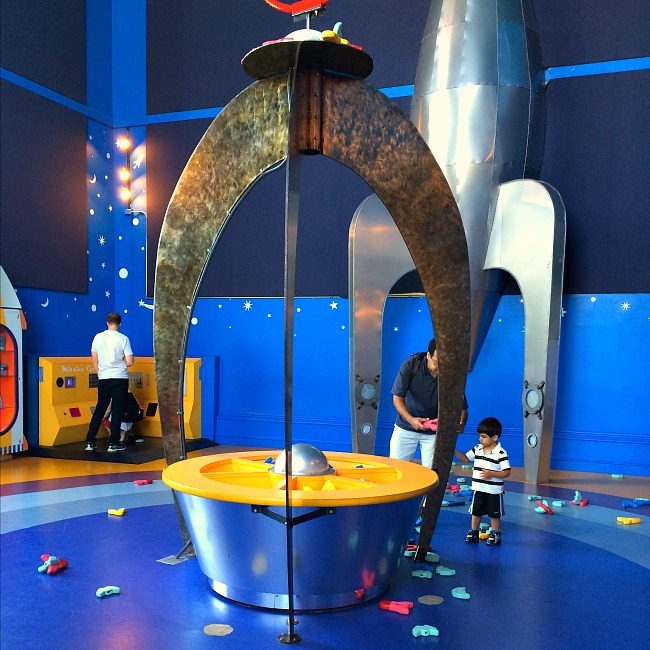 The best part of this exhibit though was the opportunity kids have to assemble and shoot off their own rockets. We could have stayed in this room a lot longer than we did. Sweet Pea probably shot 30-40 rockets off. She was very pleased with herself. Yes, as in Alice in Wonderland. This exhibit starts on the main floor with a HUGE tree. As you descend to the bottom of the tree, you are introduced to Alice and the predicament she found herself in when she tumbled into Wonderland. 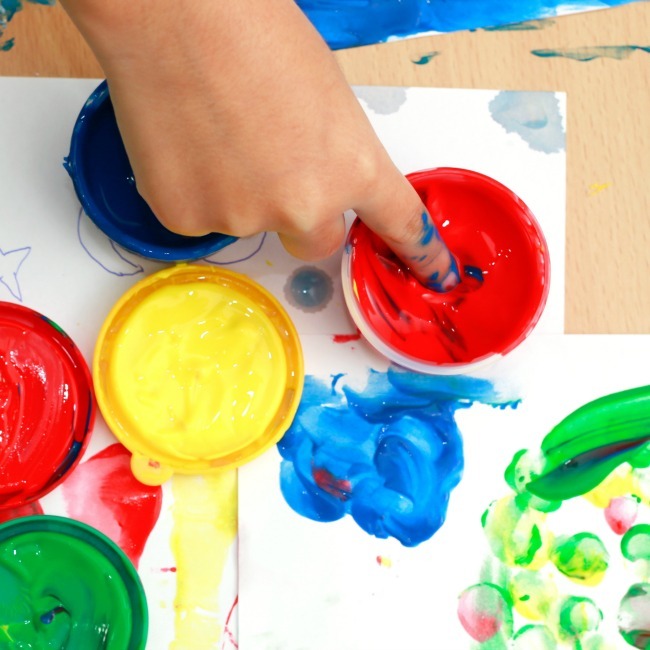 Kids can hold their own tea party, paint rose bushes red, and other fun, loopy activities that are reminiscent of the beloved Children’s book. On the right hand side of the museum’s main floor, kids can don rain slickers and play with water! There are boats, moats, and rubber duckies. Kids are encouraged to splash and have fun learning how water can move things. The Dentzel Carousel that makes its home at the Please Touch Museum is one of the most beautiful carousels I have seen. This carousel, which was built in 1903/1904, gives visitors the opportunity to pick from 52 hand-carved wooden animals (mostly horses). The carousel is housed indoors in a lovely facility with tons of huge windows. The natural sunlight, along with 1,296 lights, really make the carousel sparkle. Don’t miss this super fun playground located between Alice in Wonderland’s tree and the magical carousel. Kids can build structures with life size, soft tinker toys (I don’t know if that is what they are called, but they seem like Tinker Toys!). 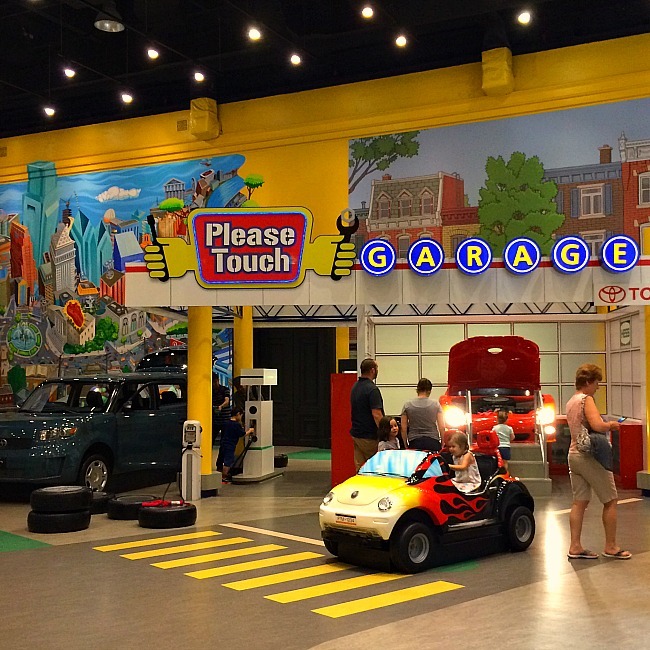 The Please Touch Museum has set up a few toddler and very-young child friendly play areas. Honestly, the entire museum is friendly for very young kids. Still, it is nice to have a few places where little kids can decompress if they get overstimulated. Nature’s Pond is on the main floor adjacent to River Adventures. 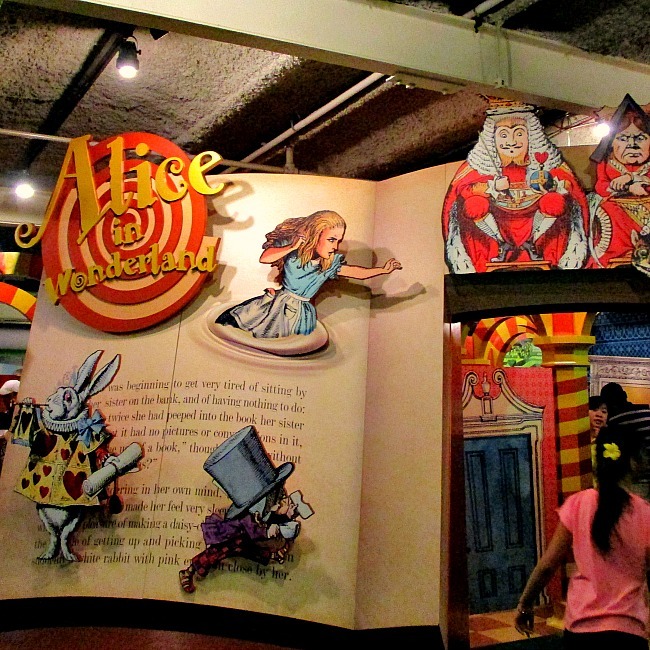 Fairytale is next to Wonderland on the lower level and is great for kids who are not quite walking yet. I also saw a number of nursing mothers in this exhibit. 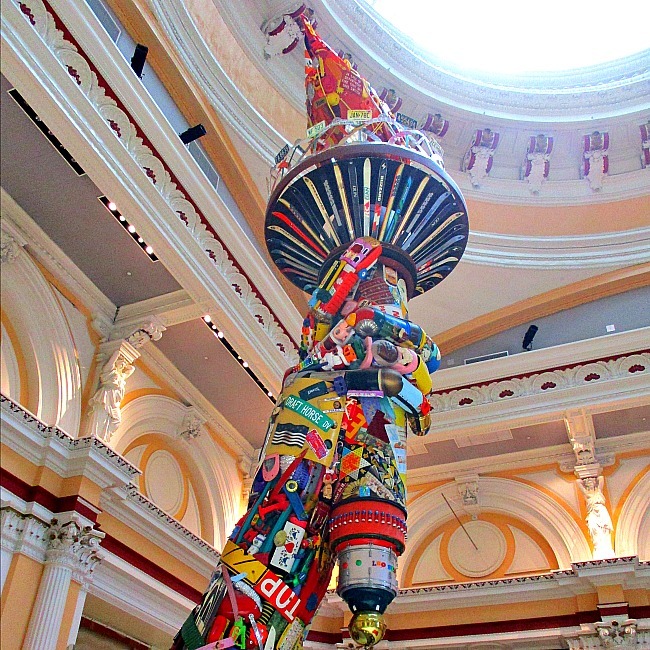 This large exhibit on the lower level celebrates the 1876 Centennial Celebration in Philadelphia. Some of these exhibits were lost on my 3-year old. However, there is a large model train that kids will enjoy, as well as play train sets for kids to play with. 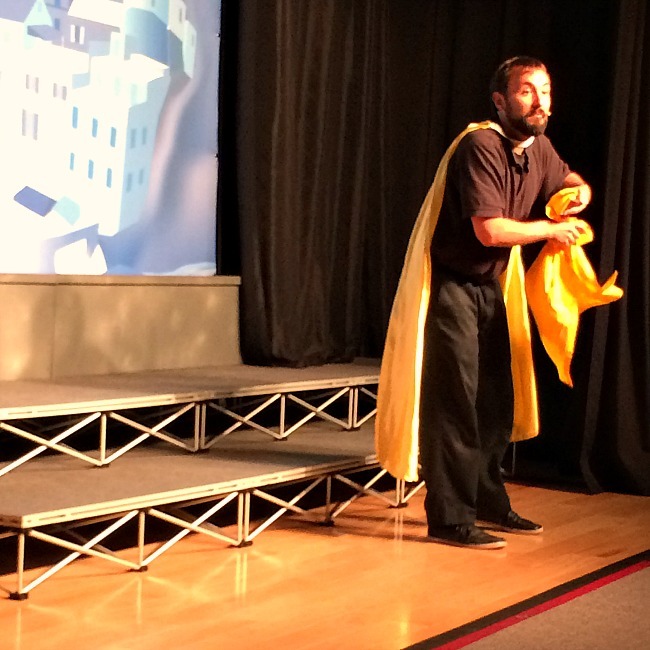 The Please Touch Museum puts on adorable year-round children’s theater productions. 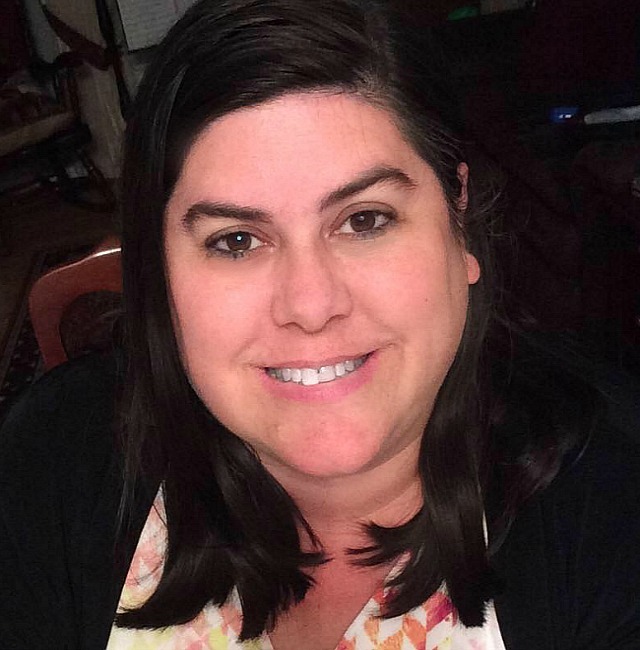 The productions last about 25 minutes, are included in the cost of admission, and are geared to hold the attention of preschoolers. 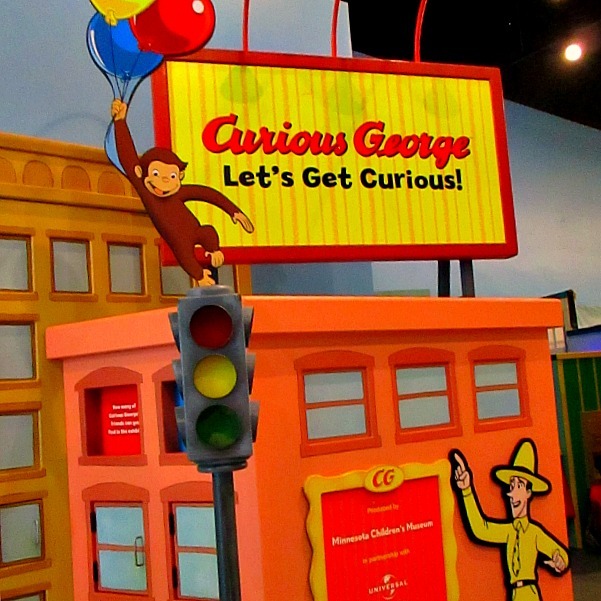 When we visited, an huge section of the museum was dedicated to a fantastic Curious George exhibit. There were many games and activities intended to spark curiosity. We loved the cement mixing brick machine, the wind machine, and the light table the most. Directions: The Please Touch Museum is located in Fairmount Park. If you are visiting from out of town, your best bet it to take one of the double decker buses. In the summer, these buses won’t be able to drive to the museum due to low tree cover. However, the bus tour companies offer a transfer to a trolley which will drop you off and pick you up. We had no problem with this option. SEPTA and PHLASH have stops right in front of the museum. Food: The Please Touch Cafe offers a lot of really delicious and healthy options for lunch. Click here to view their menu. You can also use their eating area if you bring your own food. Strollers: The museum is definitely stroller friendly. There are ramps to the lower level, as well as an elevator. Gift Shop: This is one gift shop you will not want to miss. There are many fantastic learning toys and games and many of them are hard to find in traditional toy stores. You may want to do some Christmas or birthday shopping here. Tickets cost $17 per person (children under 1 year old are free). For more information about the Please Touch Museum, including information on their excellent Play Without Boundaries Initiative, click here. 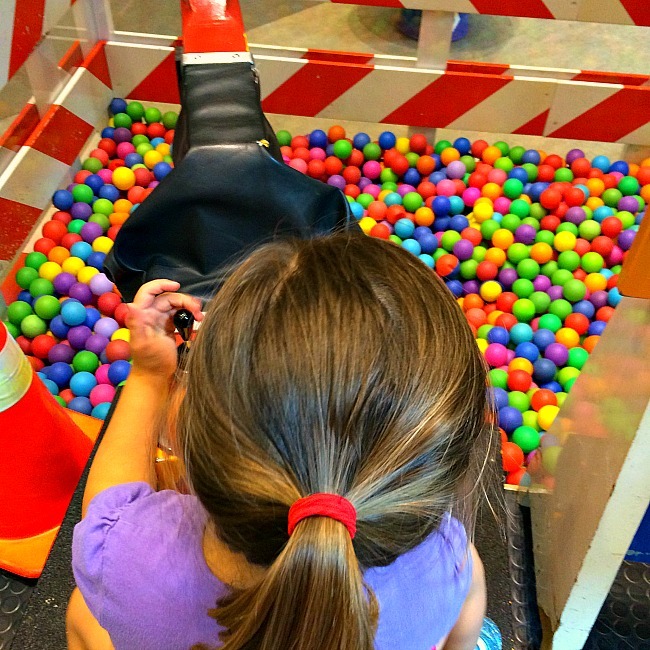 If you are from the Philadelphia area, or if you are planning a visit with young kids, do yourself a favor and spend a day at the Please Touch Museum. 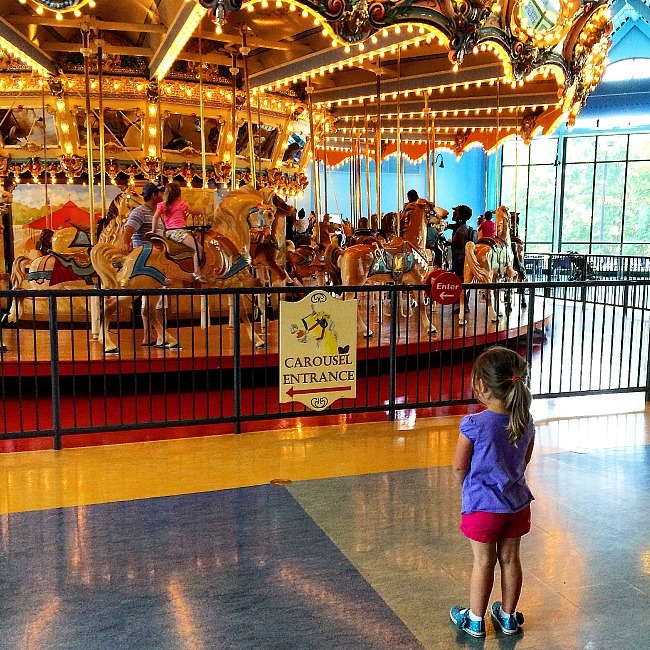 It very well may be your kids’ favorite fun thing to do in Philadelphia! 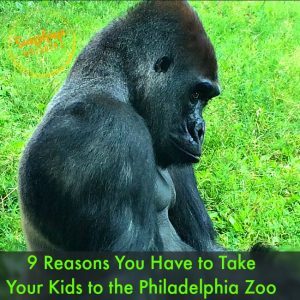 Would you like more ideas of fun things to do with kids in Philadelphia? Check out these places as well!